VETSports is dedicated to helping our veterans achieve their goals of pursuing their passion of sports. Many veterans were star athletes before joining the service, and we are here to help them continue their sports journey when they return home. This program dedicates direct funding to athletes and teams for uniforms, registration fees, equipment, and travel expenses. All participants must be members of VETSports, sign terms of agreement of dedicated training and competition regiment, and uphold VETSports values as brand ambassadors on the world stage. 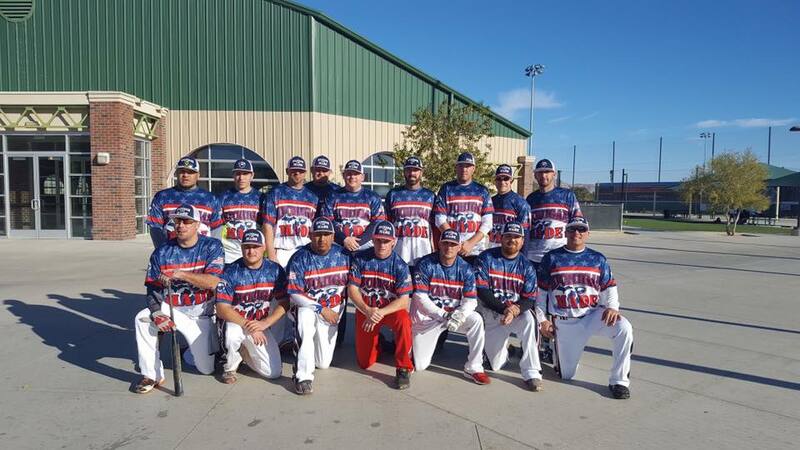 VETSports Michigan Made Military take 2nd at Las Vegas Worlds! 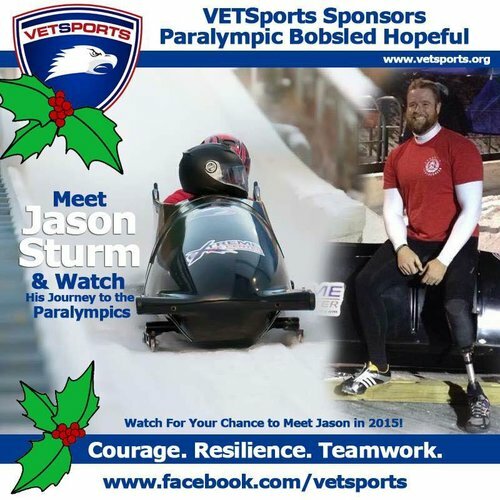 Dawn Macomber - Paralympian Bob Sled Hopeful! How would funding help you?